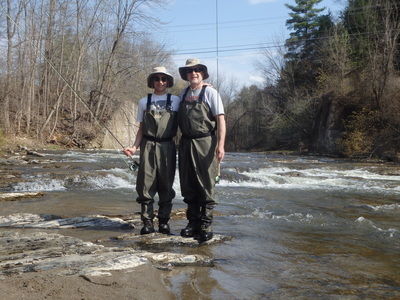 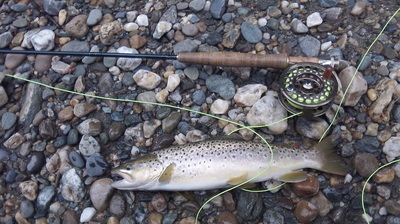 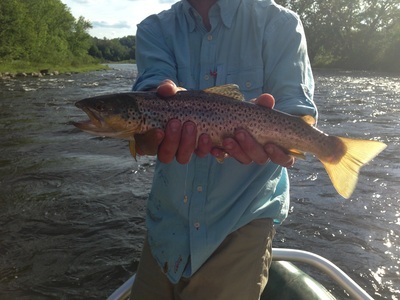 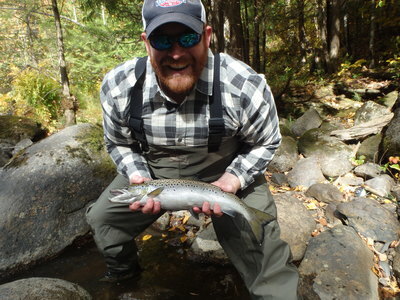 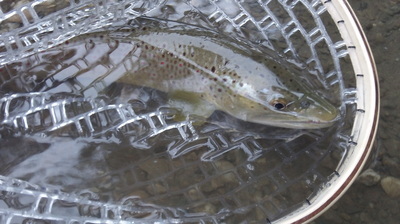 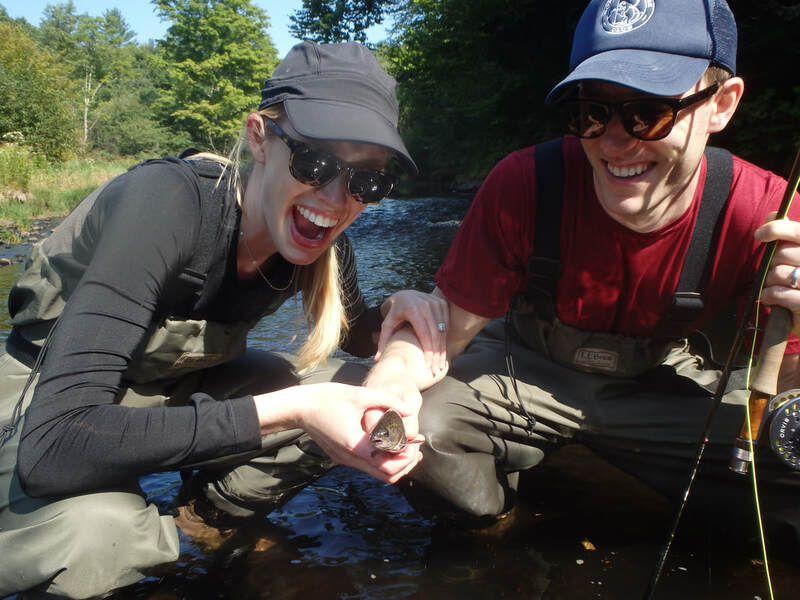 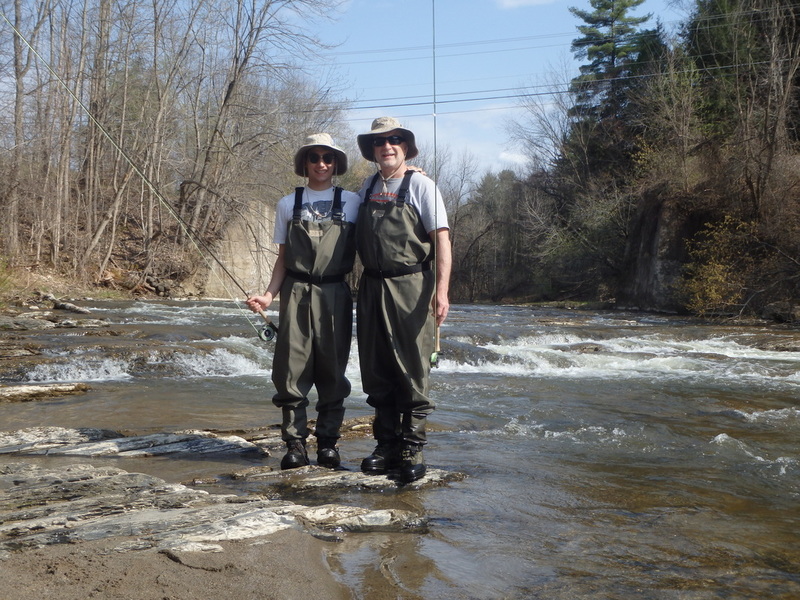 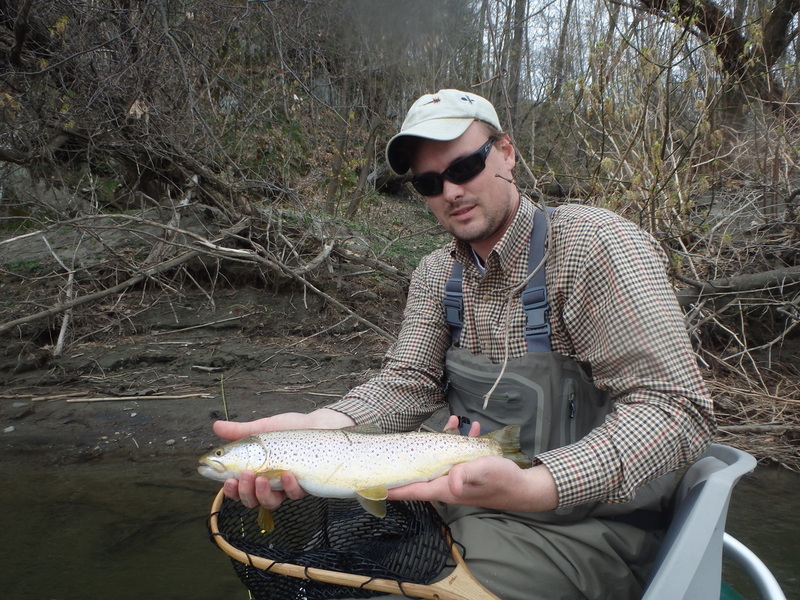 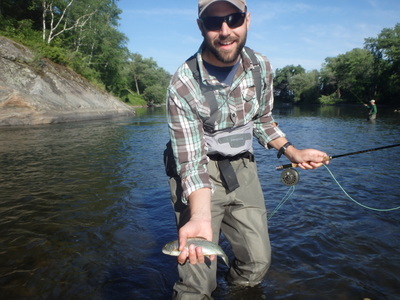 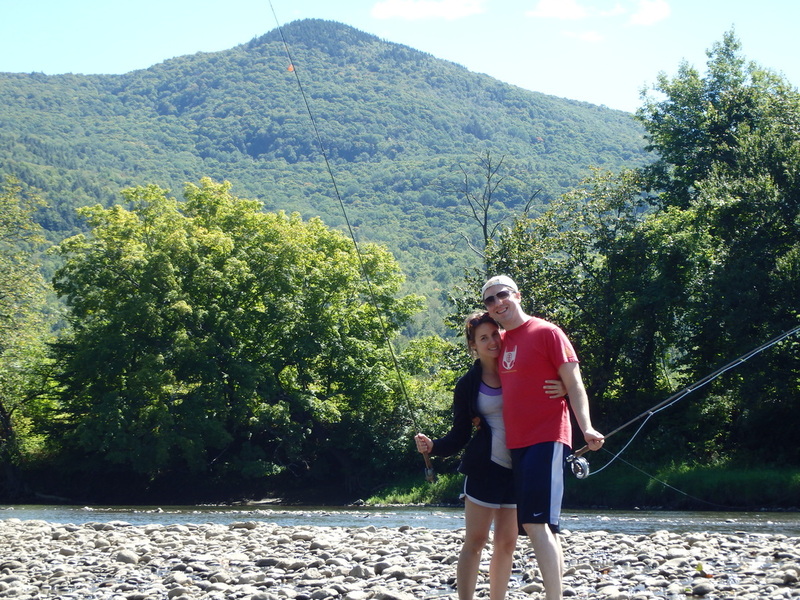 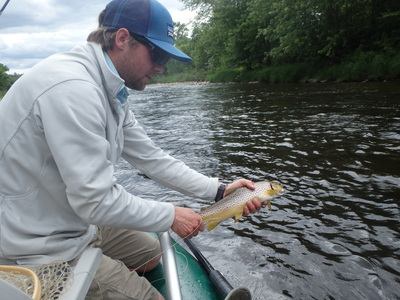 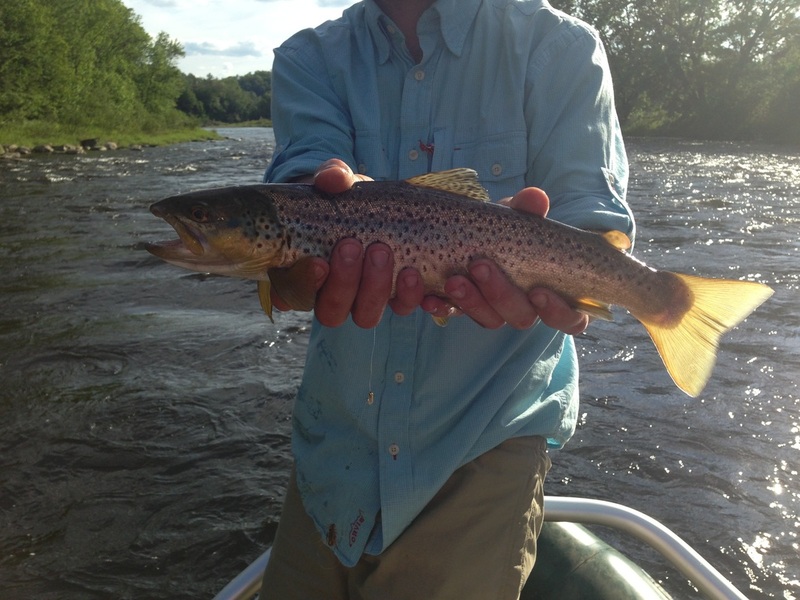 Fly Fish in Maple Country - Vermont! 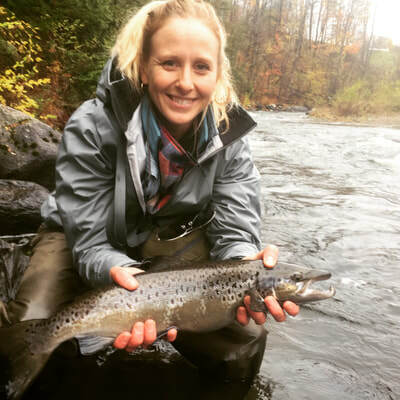 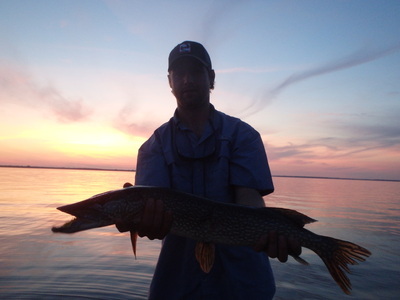 Burlington, Vermont and surrounding area is home to one of the most diverse fisheries in the nation. 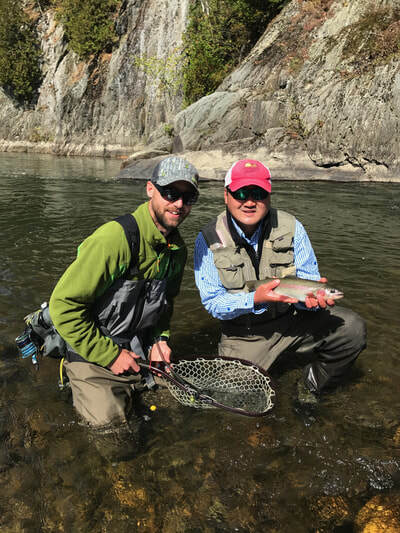 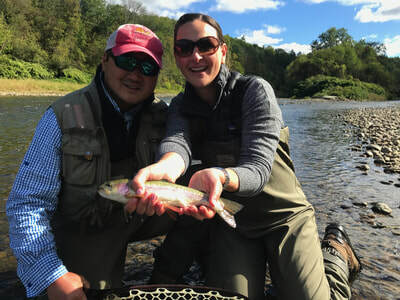 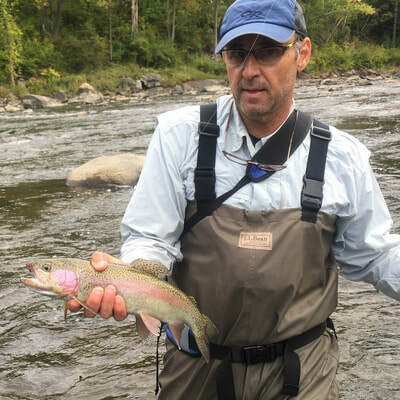 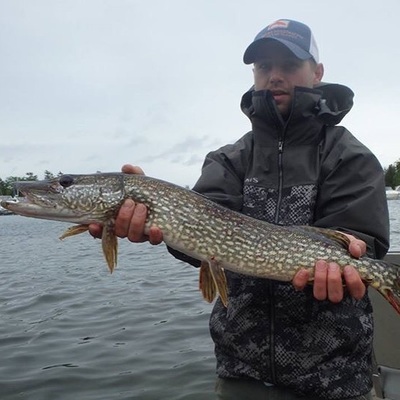 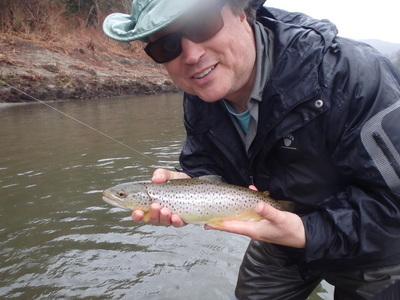 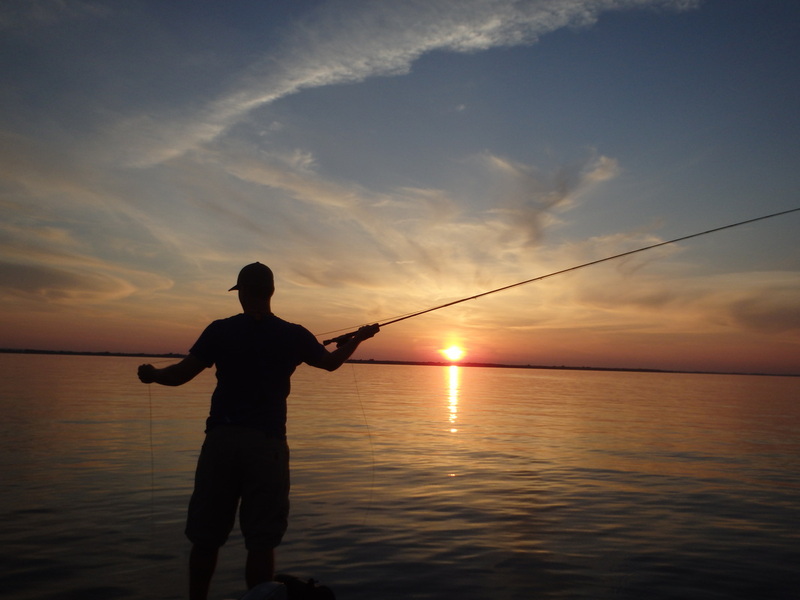 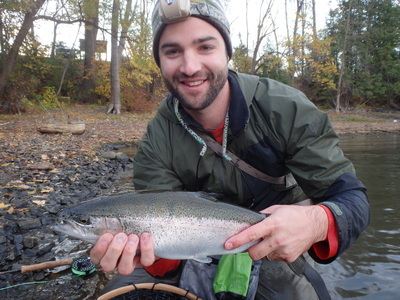 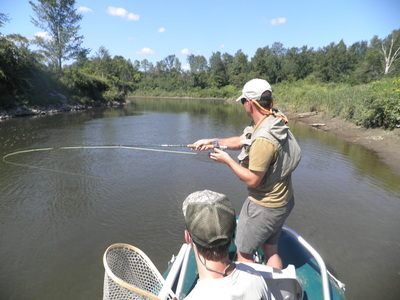 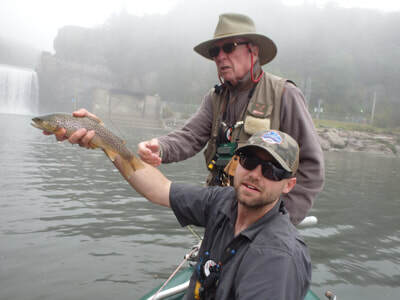 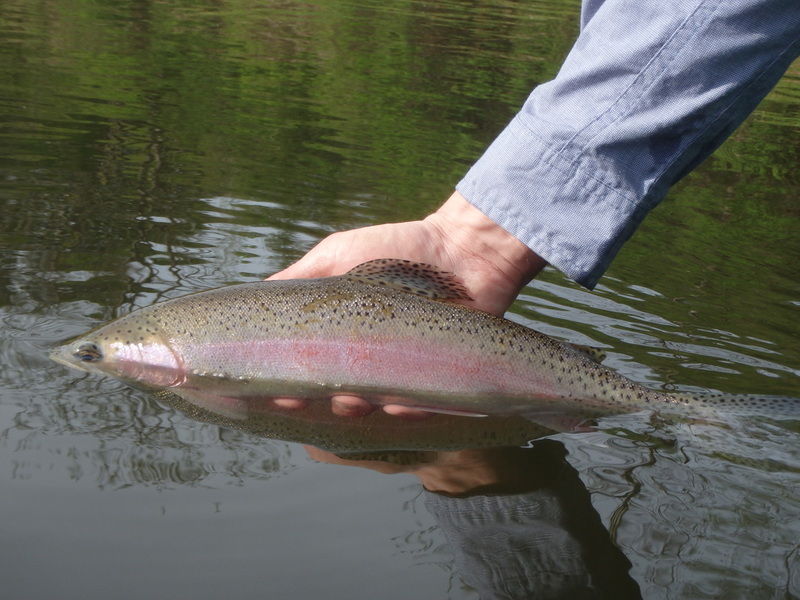 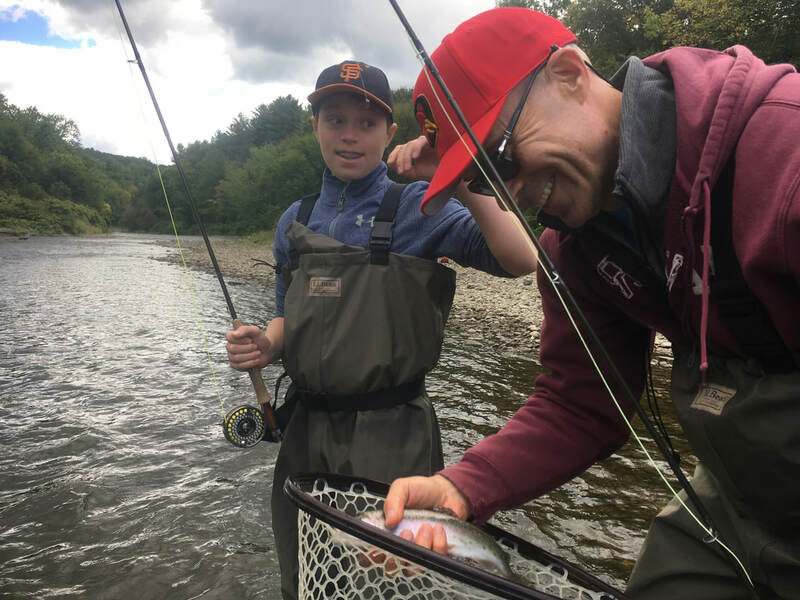 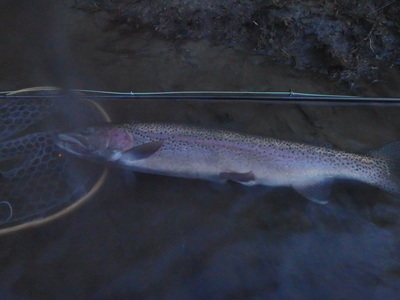 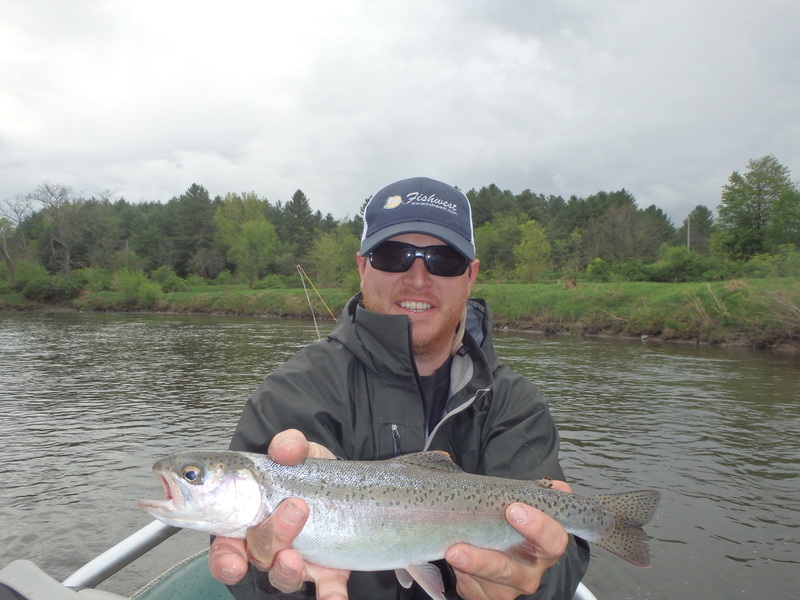 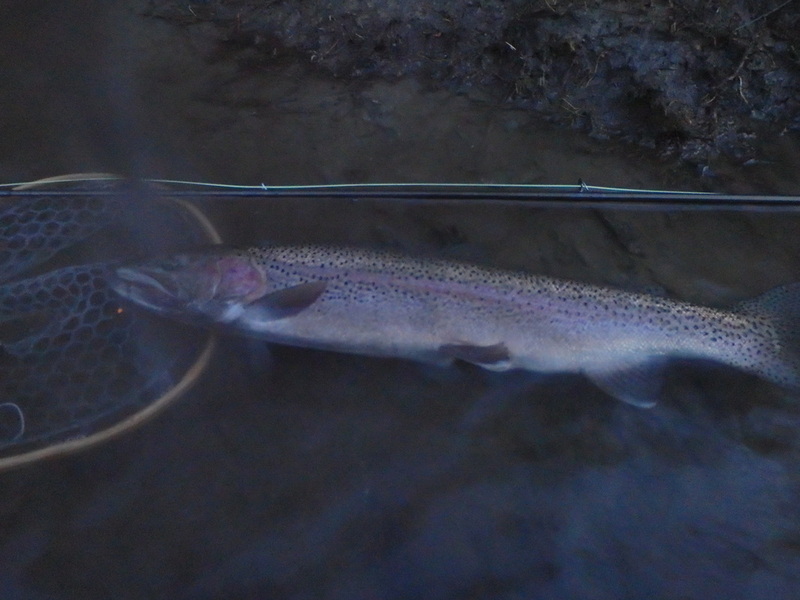 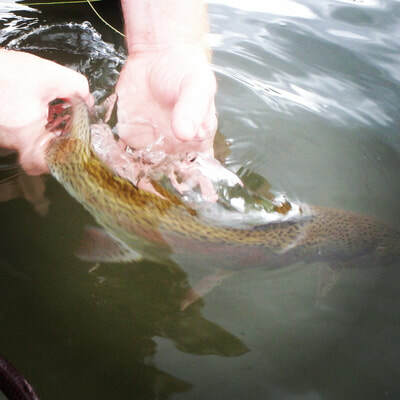 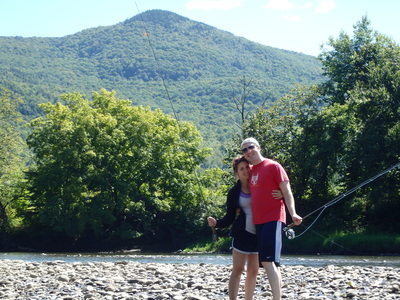 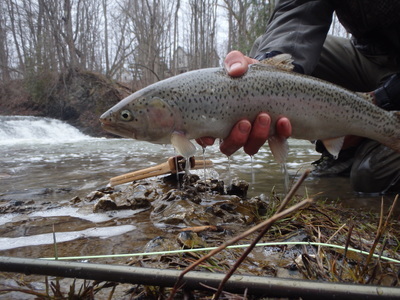 The opportunity exits to cast a fly to Rainbow, Brook, and Brown Trout, LL Atlantic Salmon, Steelhead, Smallmouth and Largemouth Bass, Pickerel, and Pike. All are possibilities depending on the time of the year. 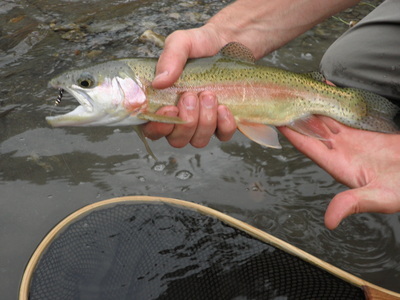 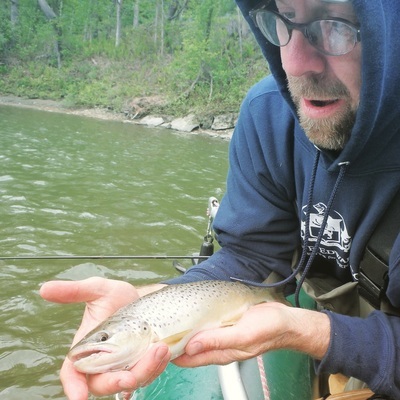 While Trout are Maple Country Anglers staple, depending on conditions and timingr we can target any of the species above. 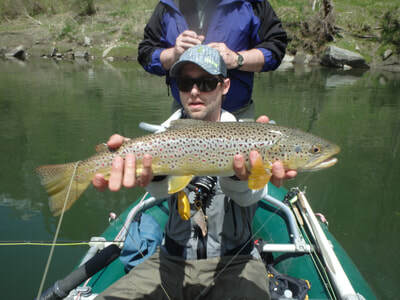 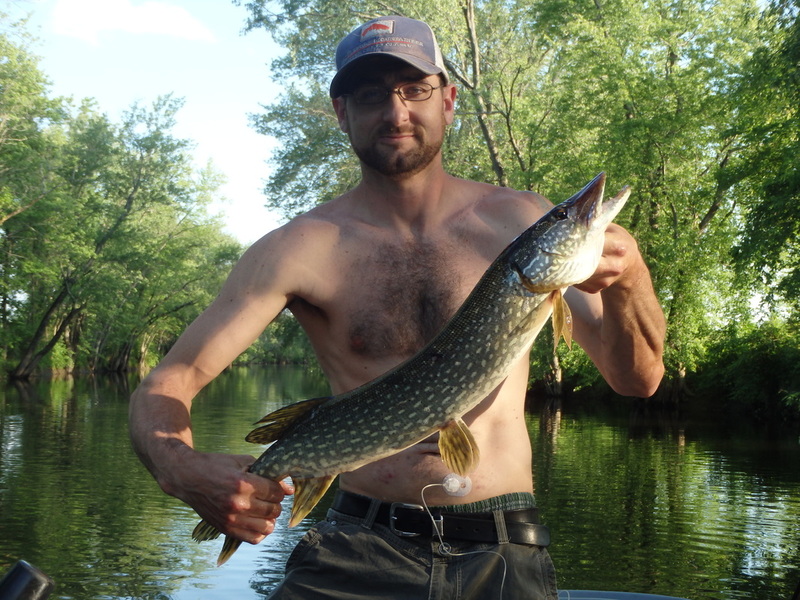 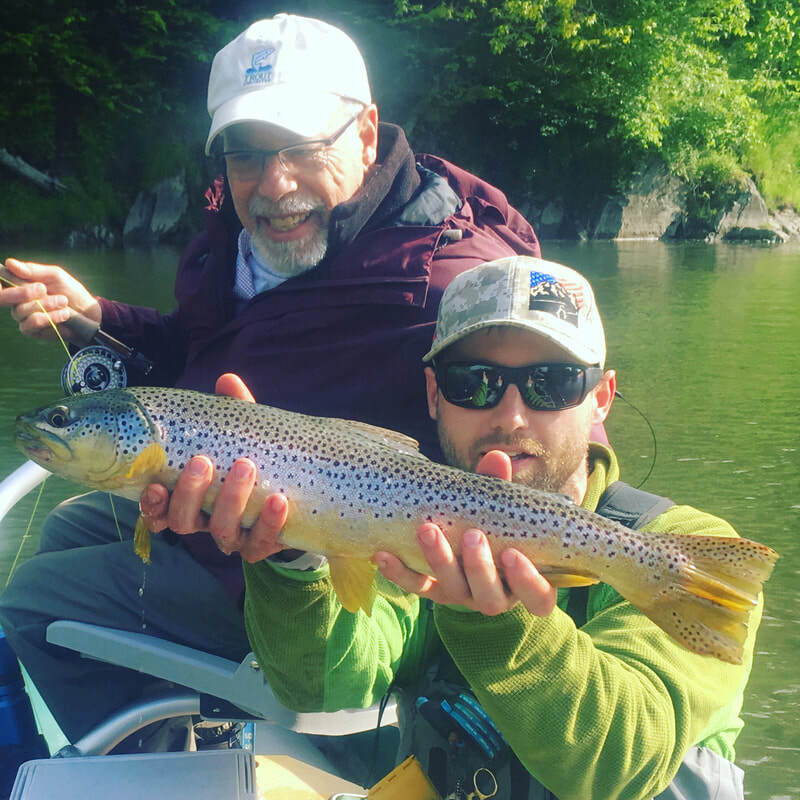 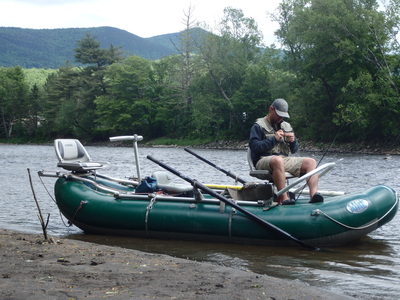 We fish rivers, small streams, lakes and ponds and specialize in Western Style float trips from our drift boat, a unique and incredible way to fish Vermont. 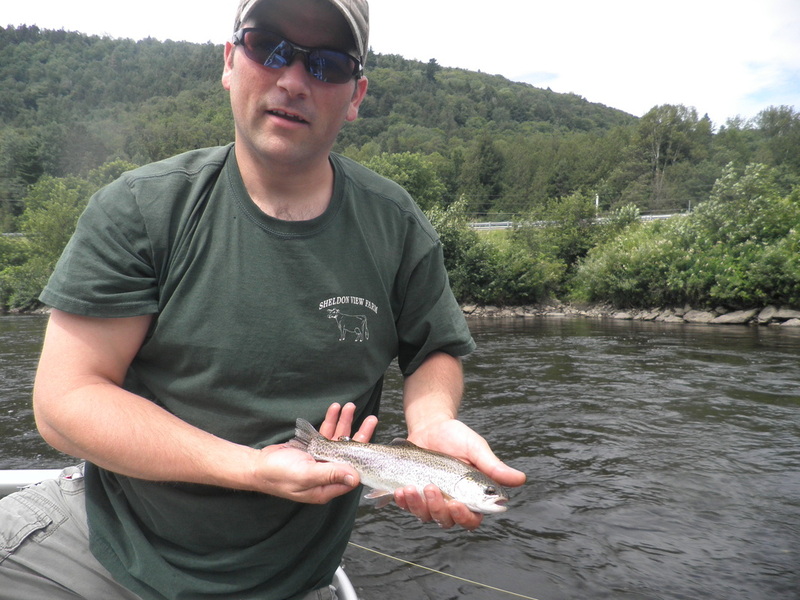 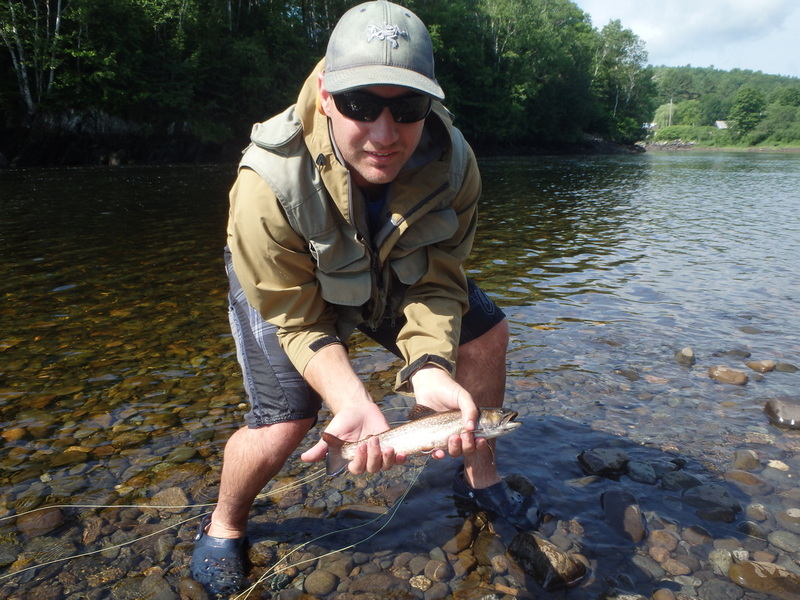 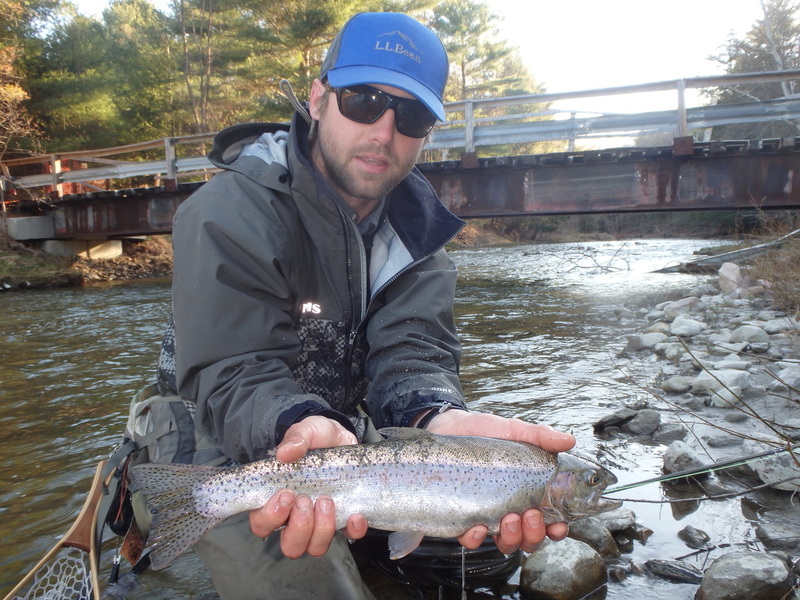 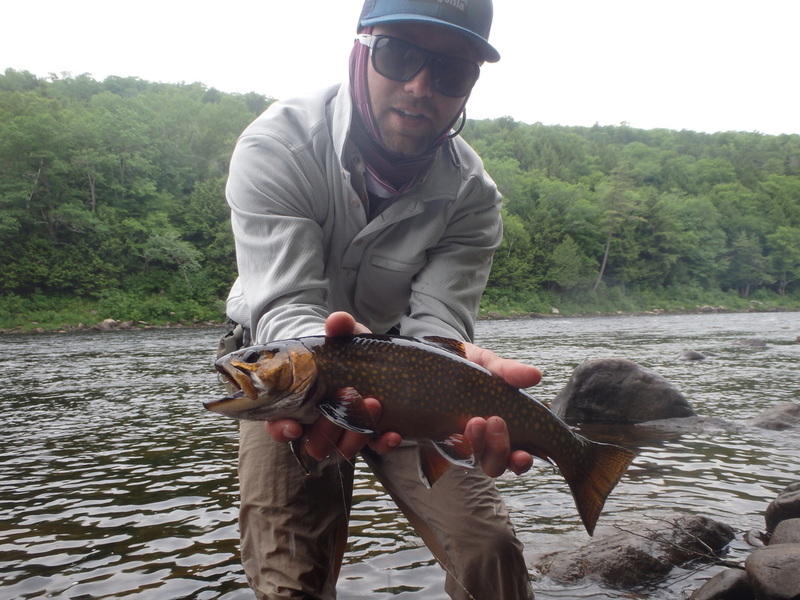 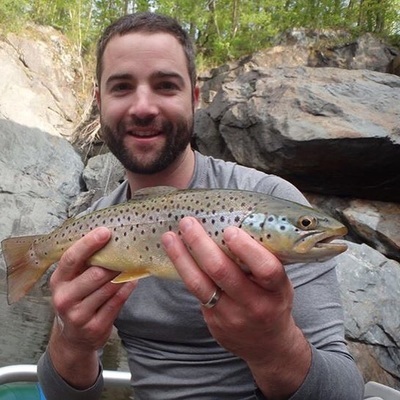 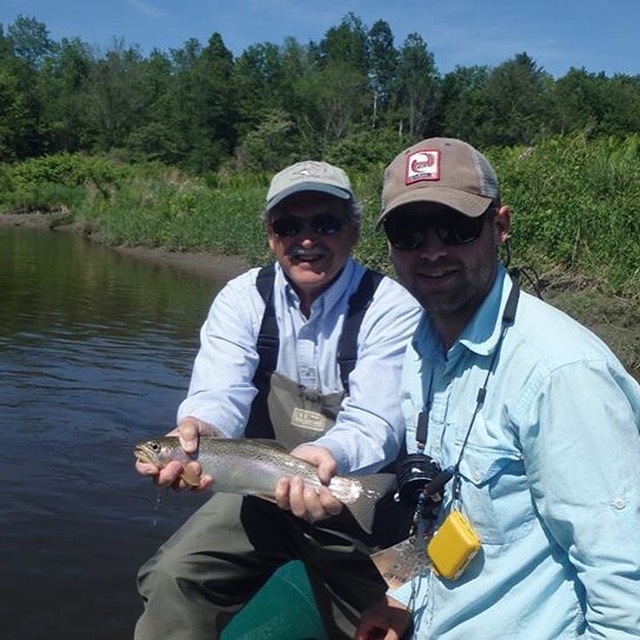 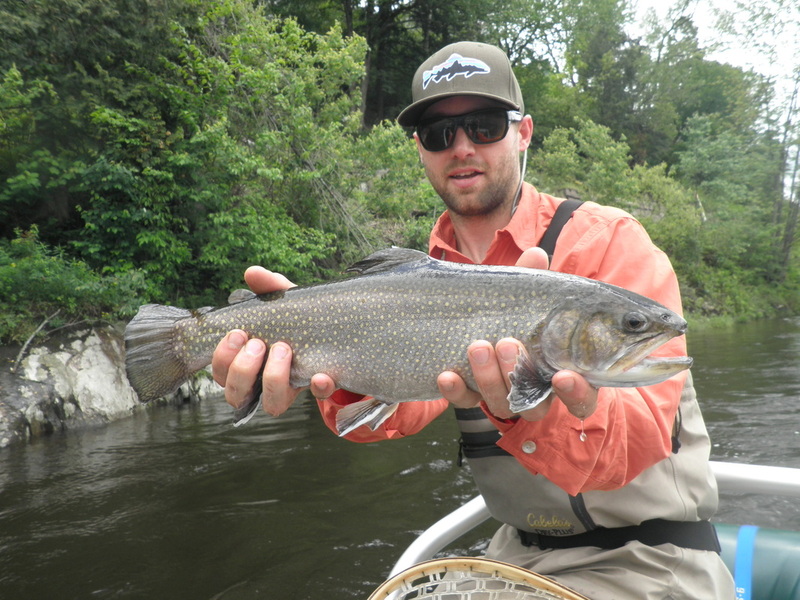 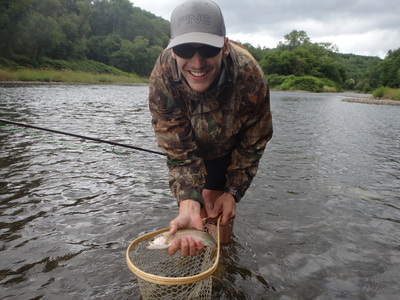 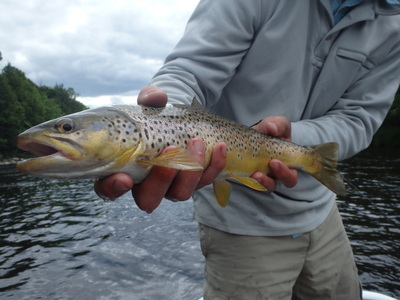 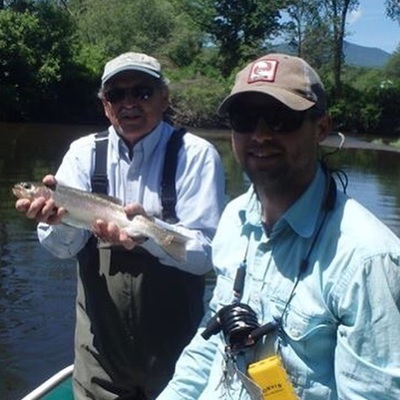 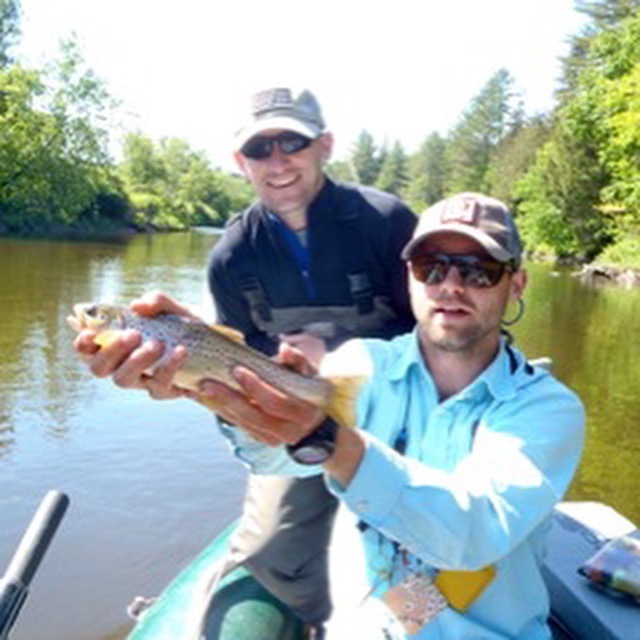 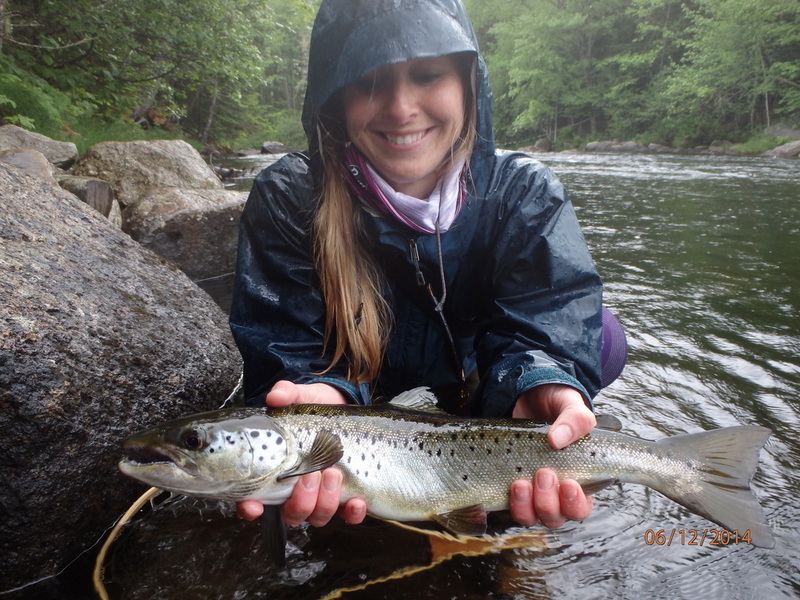 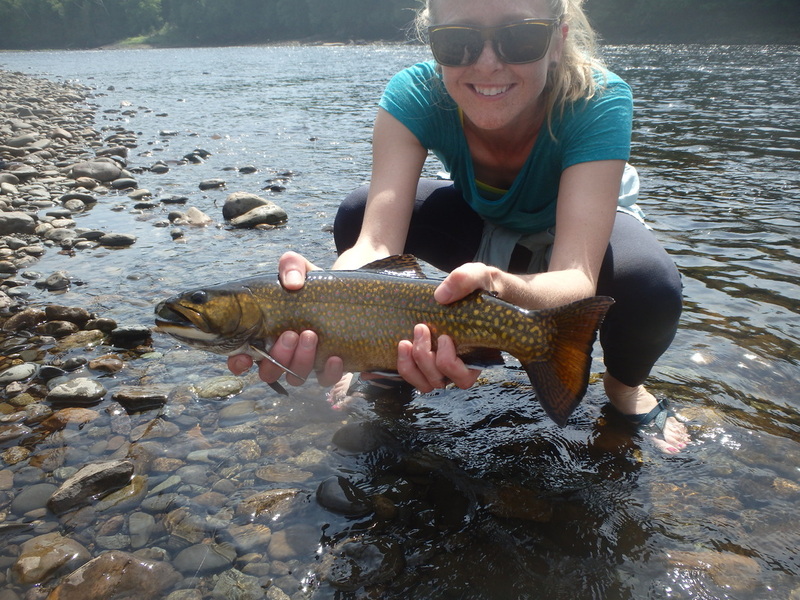 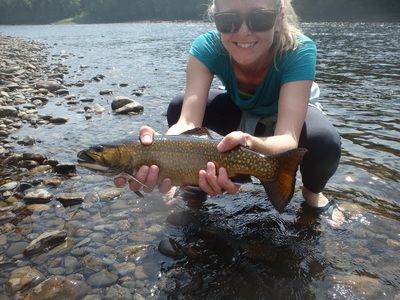 We also offer Guided Maine Wilderness Brook Trout and Salmon trips at certain times of the season. 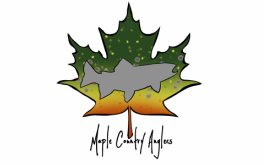 Novice through experienced anglers welcome! Casting instruction included in any trip.